Alta House is a landmark building in the Little Italy neighborhood. Constructed in 1900 by John D. Rockefeller Sr., and named for his daughter Alta Rockefeller Prentice, Alta House started as a settlement house for the immigrants coming over from Italy. This was part of the settlement house movement during which many immigrants who came to the United States were looking for a place where they could feel at home. One of the main purposes of Alta House was to help the community grow, and to make the people better citizens. As part of this, Alta House early on offered immigrants a place to go for help with both food and board. It also helped people find employment and housing. With time, however, the responsibilities and services of Alta House expanded further. For instance, it acted as a day care for the parents who had to go to work and could not leave their children at home. Later on, it also provided education for people of all ages in the community, as well as a safe place for the children of the community to play and socialize. More recent responsibilities include helping the elderly with food and care, as well as other charities. Alta House has also had its share of difficulties. In the mid 1970s, a youth set fire to the settlement house several times. The city eventually decided to tear part of the house down in order to rebuild it. In the process, a new design was preferred for the rebuilding. Therefore, when the reconstruction of Alta House was complete in 1982, it no longer had its original appearance. 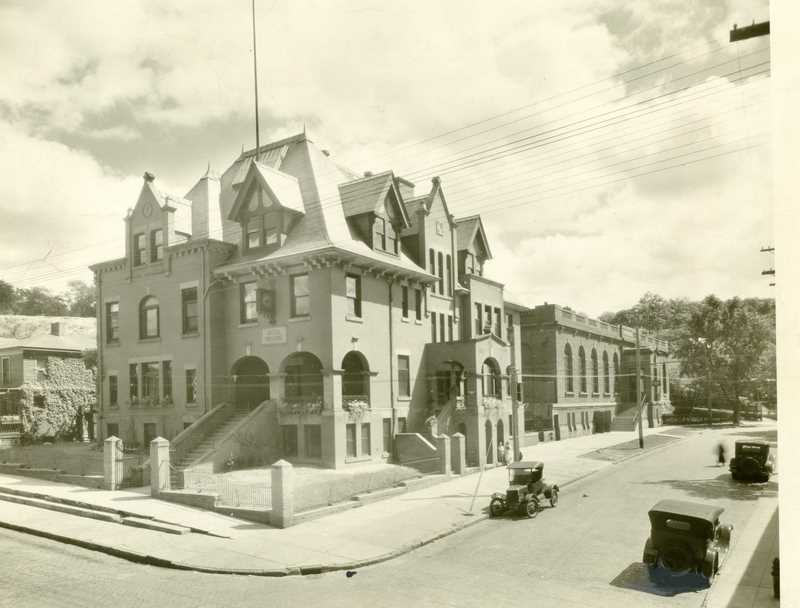 But, although its facade had changed, Alta House continued to provide its traditional services to the community. And so it does even today. Alta House original design: Alta House was constructed in 1900 by John D. Rockefeller Sr.. The house was named after his daughter, Alta Rockefeller Prentice. Image courtesy of Cleveland State University. Michael Schwartz Library. Division of Special Collections. 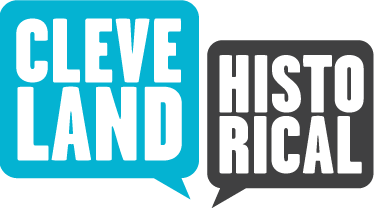 The Cleveland Memory Project. Alta House before the fires and reconstruction: Alta House remained the same until the mid 1970s, when a series of fires burned parts of it down. The damaged sections were later demolished and replaced by the city, but in a brand new design. Image courtesy of Cleveland State University. Michael Schwartz Library. Division of Special Collections. The Cleveland Memory Project. 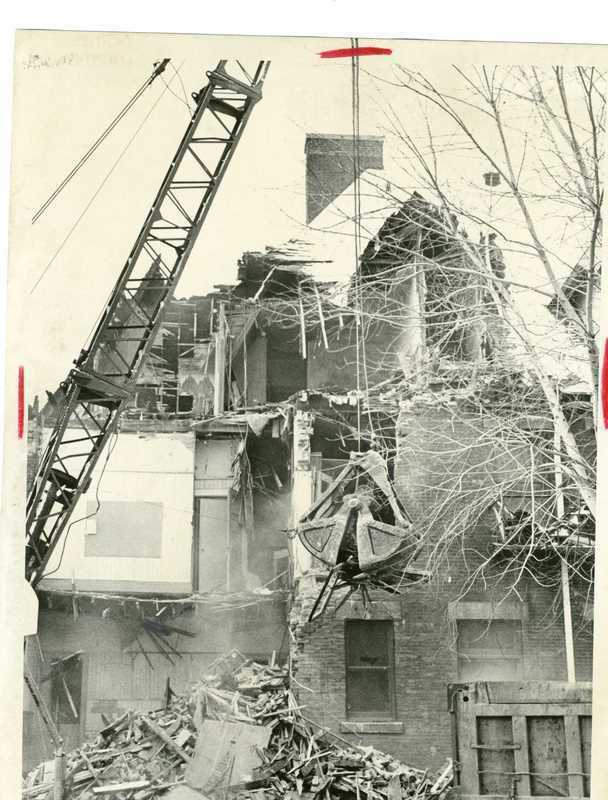 Alta House demolition and reconstruction: Parts of Alta House were torn down after a youth set a series of fires to it in the mid 1970s. The damaged and demolished sections were subsequently rebuilt, but in a brand new form and shape. Image courtesy of Cleveland State University. Michael Schwartz Library. Division of Special Collections. The Cleveland Memory Project. 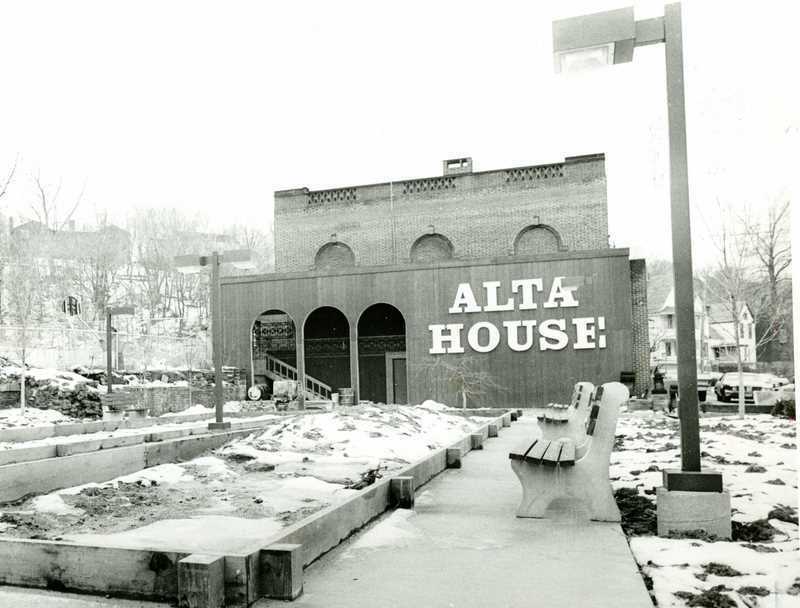 The New Look of Alta House: Alta House was partially rebuilt in 1982 after a series of fires condemned the building and forced the city to tear parts of Alta House down in order to reconstruct it. In the process, a new design was preferred, dramatically altering Alta House's appearance. Most notably, the new version of Alta House no longer has its original 1900 "house" look. Image courtesy of Cleveland State University. Michael Schwartz Library. Division of Special Collections. The Cleveland Memory Project. Alta House Bocce Ball Courts: The bocce ball courts is one of the prominent features of today's Alta House. 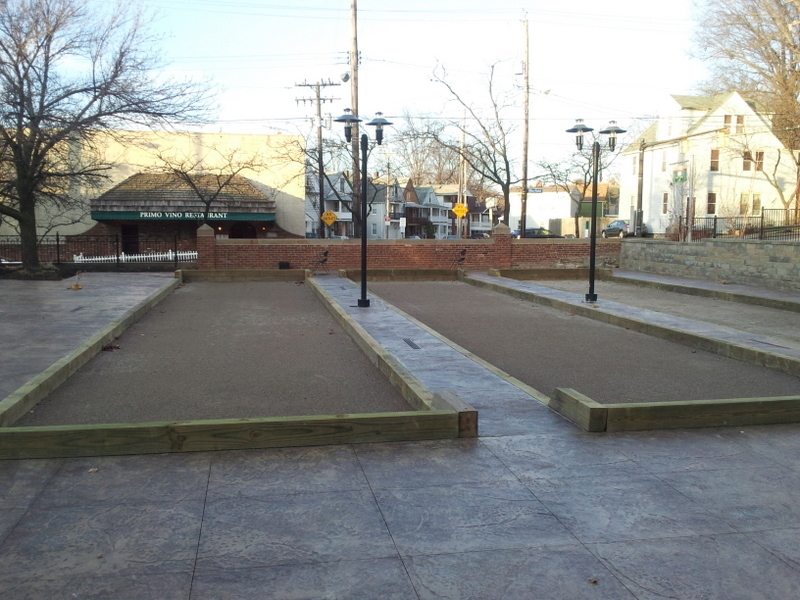 In addition to everyday uses, the Alta House bocce ball courts also host an annual bocce ball tournament that draws hundreds of participants and spectators to Little Italy. Image courtesy of Michael Sharaba. 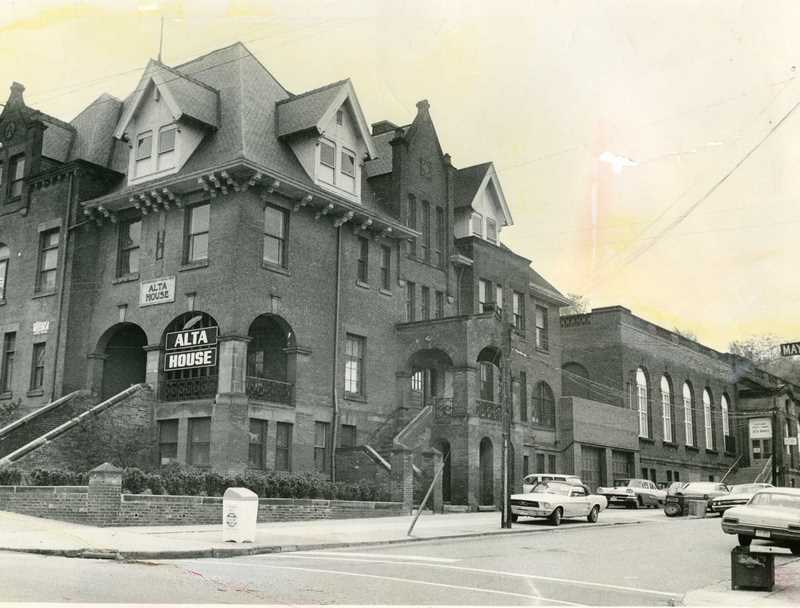 Michael Sharaba, “Alta House,” Cleveland Historical, accessed April 23, 2019, https://clevelandhistorical.org/items/show/396. Published on Jan 13, 2012. Last updated on Apr 18, 2017.